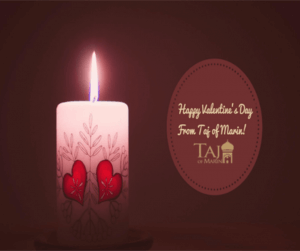 Taj of Marin invites you to celebrate a Happy Valentine’s Day with us. We will have a LUNCH and DINNER BUFFET ALL DAY LONG! 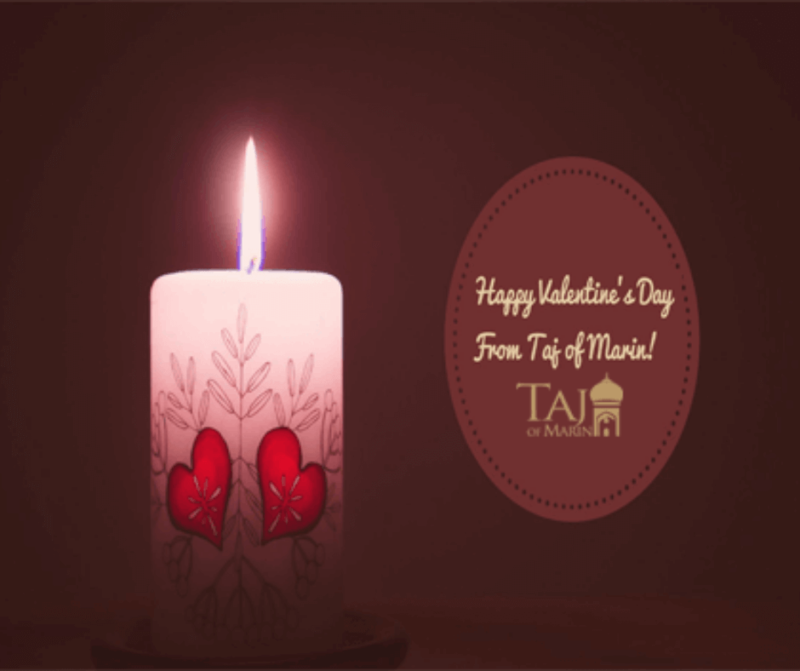 Come at Taj of Marin on Thursday, February 14, 2019 and celebrate Valentine’s Day with us to experience the best of North and South Indian cuisines. For your inquiries please call (415) 459-9555 or contact us online. 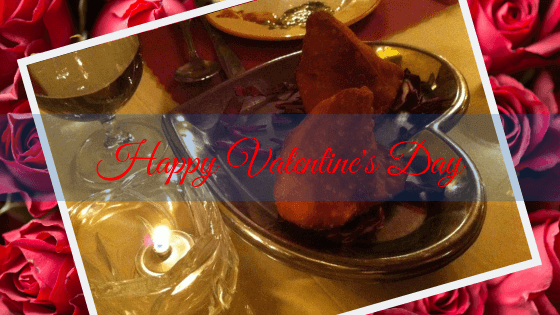 We wish you all a very happy Valentine’s Day!